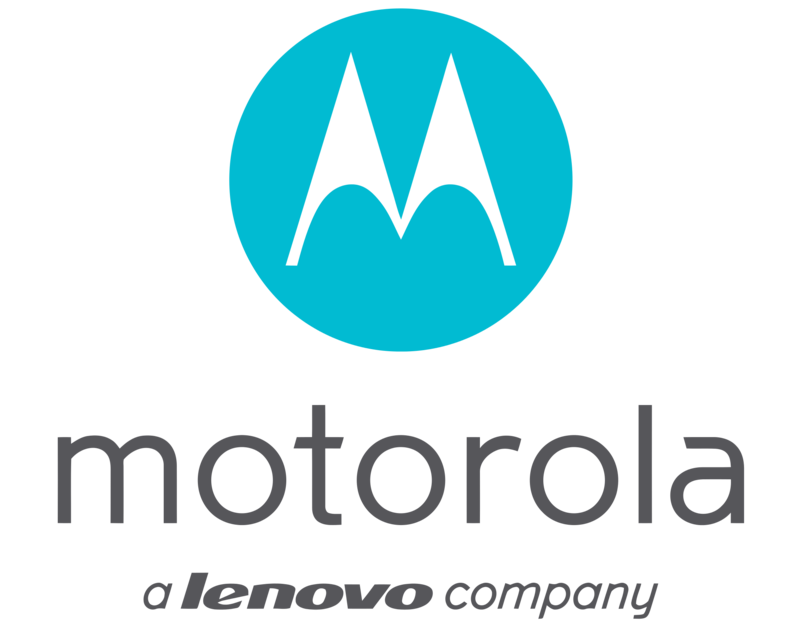 Chinese smartphone company Lenovo is working on many Motorola mobiles which are supposed to be launched by the end of this year. But here is the news to pay attention at. The major smartphones of the company’s Moto E-series, Moto E4 and Moto E4 Plus’ price and specifications have been leaked. Moto E4 will feature a 5 inch HD LCD display and will be powered by a MediaTek MT6737M quad-core processor clocked at 1.3GHz. It will have a 2GB of RAM paired up with 16 GB of internal storage, which can be expanded via micro SD card. Moto E4 will sport a 8 megapixel rear camera and 5 megapixel selfie camera. The smartphone will be powered with 2800mAh battery. The operating system it will run on will be Android 7.1.1 Nougat. Connectivity options of the smartphone include 4G LTE, Bluetooth 4.2, Wi-Fi 802.11n, GPS and NFC. The color variants it will be available in are grey, gold and blue. Moto E4 Plus is the superior variant of Moto E4. This mobile phone will feature a 5.5inch HD IPS display and will be powered by a MediaTek MT6737M quad-core processor. The operating system it will run on is Android 7.1.1 Nougat. It will come with 3 GB of RAM paired up with 16 GB of internal storage, which can be expanded via an external microSD card. Moto E4 Plus will sport a 13 megapixel camera at both front and back panel. The touting feature of this smartphone is its enormous battery which is of 5000mAh power. The color variants it is available in are grey and gold. To believe the rumours, Moto E4 will be something around 150 Euros (Rs 10,500 apprximately), whereas Moto E4 Plus price will be around 190 Euros (Rs 13,300 approximately). So, all this information of the leaked smartphones can only be confirmed once the smartphones are officially launched.